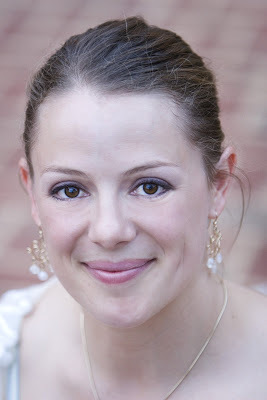 Ms. Becca emailed me this headshot picture that was taken by a photographer at a wedding she attended. She looks absolutely gorgeous. And I must say, the earrings she is wearing are just darling. The post Bethany Earrings appeared first on Darling Darleen | A Lifestyle Design Blog .